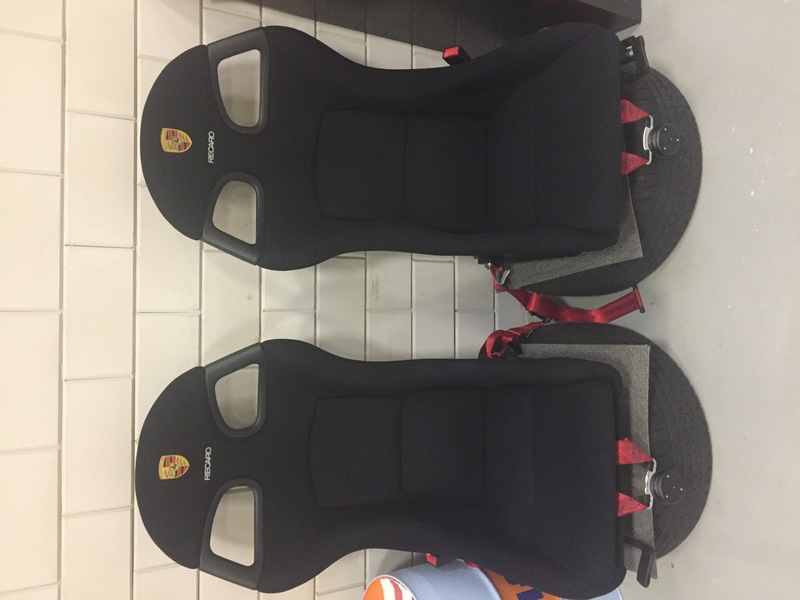 For sale a rare set of Nomex seats for a 996 GT3(RS) or Clubsport. Complete with all the hardware, for immediate installation. Also a set in leather. Nomex set € 6950,- Set in Leather € 4500,-.